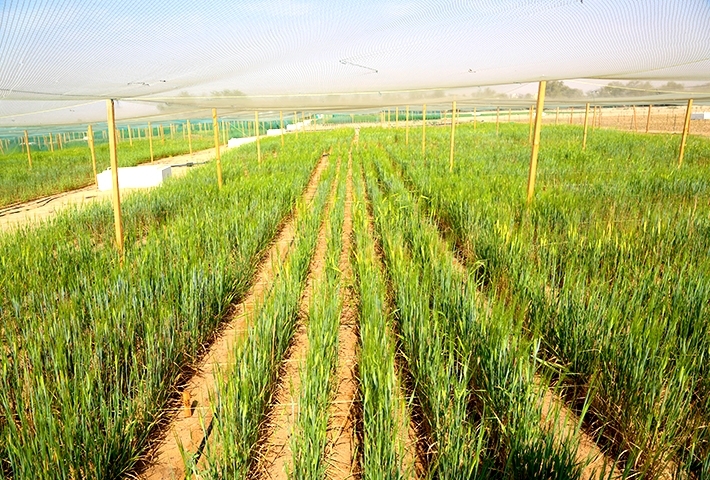 Soil salinity has a considerable negative effect on agriculture worldwide, including the GCC. 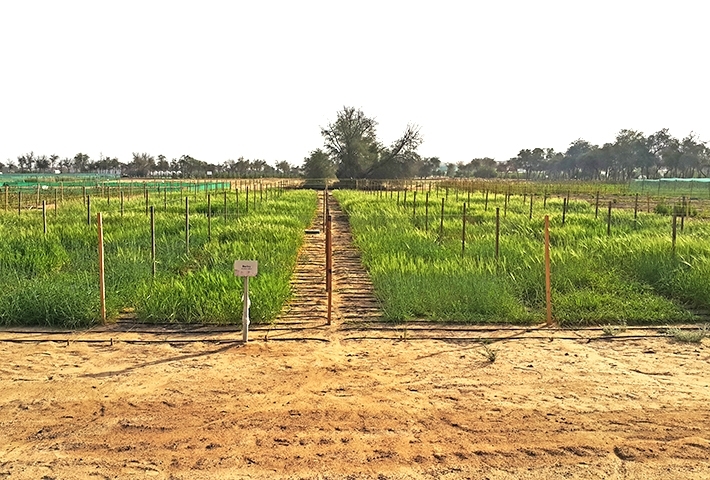 Salinity has already affected over 20% of the area of irrigated lands, and this is increasing. 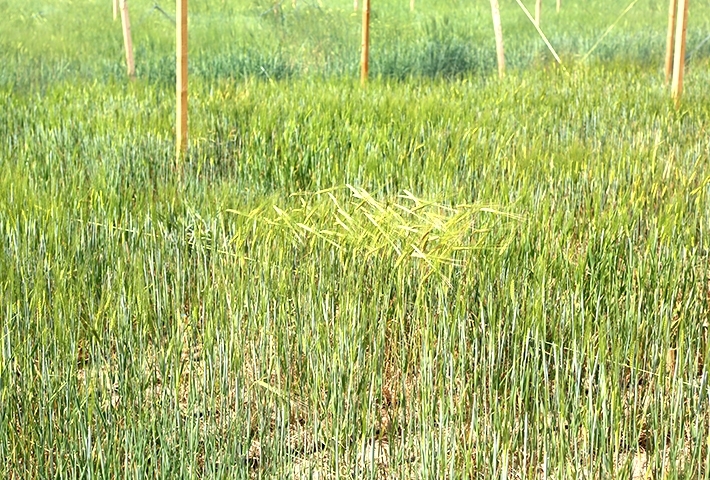 Barley (Hordeum vulgare ssp. 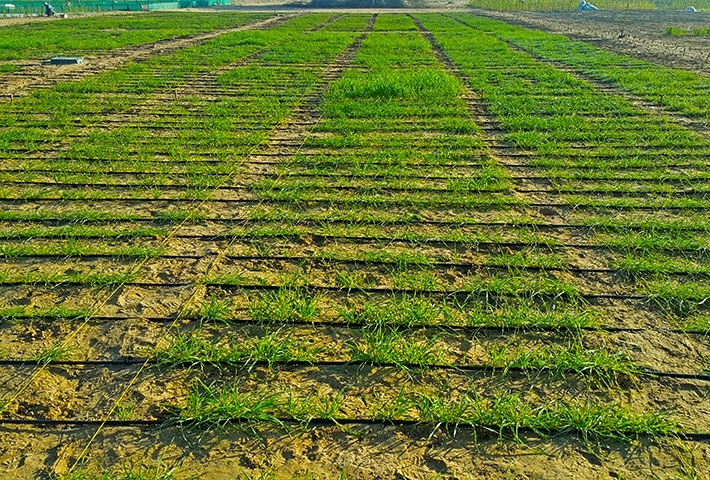 vulgare) is the most salt-tolerant cereal crop and development of salinity-tolerant barley lines will help to cope with this problem.